Whether you need SQL for your upcoming job/internship or you just want to get a quick background on it, join the Data Analytics club as we host Professor Yan Huang for an introduction to the most fundamental tool in data management. - How useful is it? Please make sure to install MAMP prior to the event, following the instruction on the pdf attached, unless you already have it on your Laptop. Basically, this workshop will be a subset of the course. 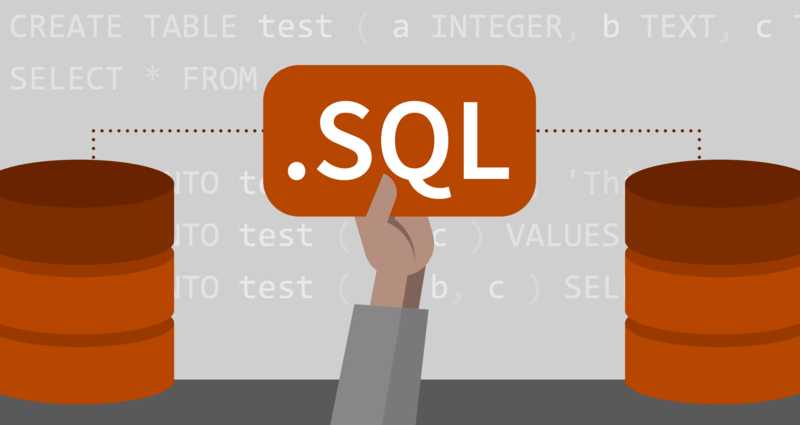 However, some additional exercises will be provided and they will help you review SQL.